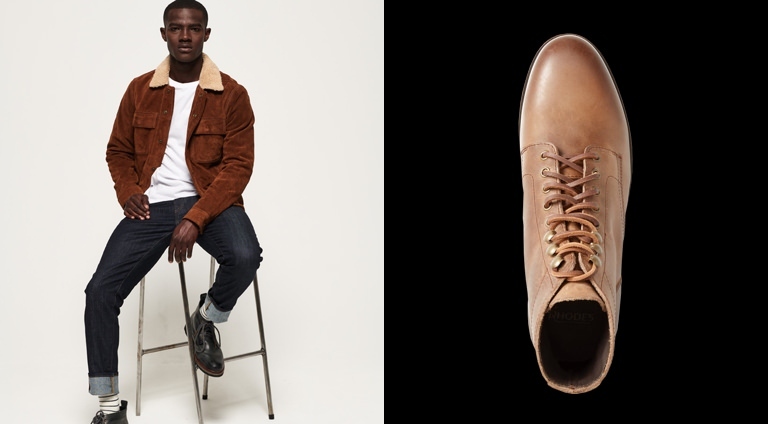 5 Stylish Items to Buy This Week - November 27 | Valet. 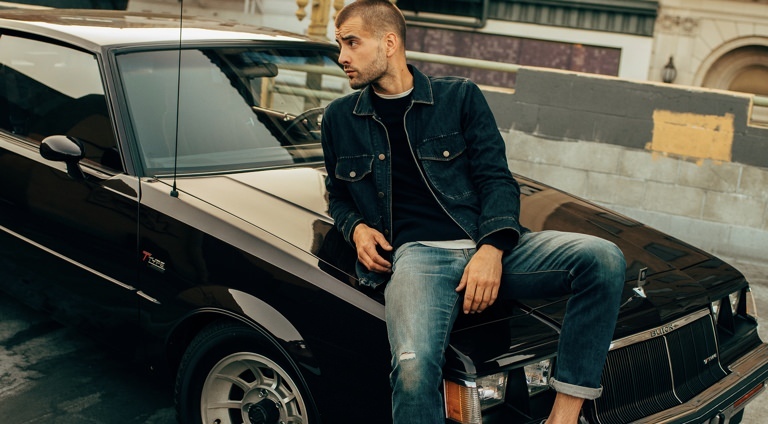 It's the outerwear we said every man needed this winter. 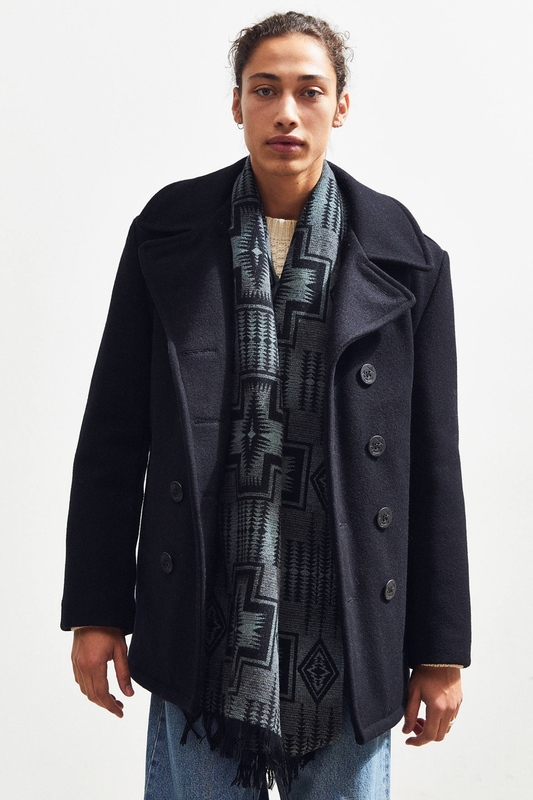 And this checked overcoat from Topman is one of the best looking and most affordable options on the market right now. 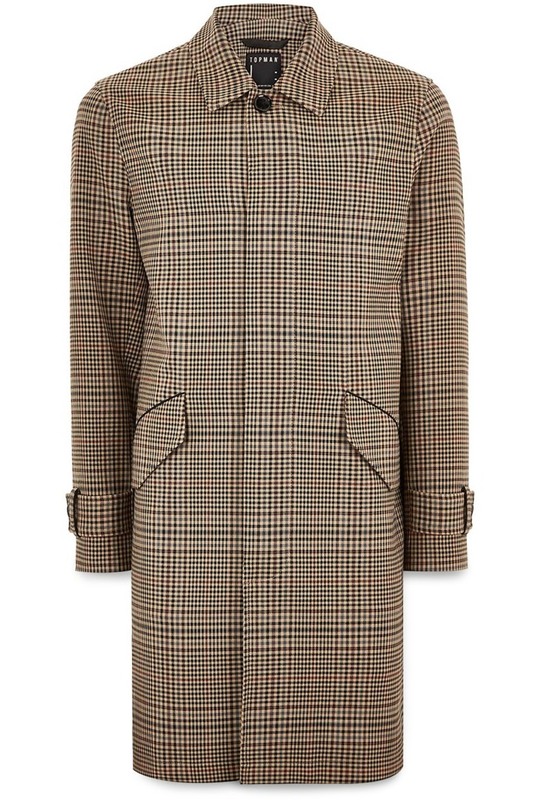 The long silhouette and stylish plaid on this concealed button-front coat offer sharp, British mod style with subtle black piping finishing off the look. We'd all like a weekend cabin, right? One with a cool #cabinporn-worthy A-Frame design. But if you can't swing that just yet, this candle might be the next best thing. Our friends at Huckberry designed a collection of candles to recreate the smells they yearn for while chugging away in the "real" world. 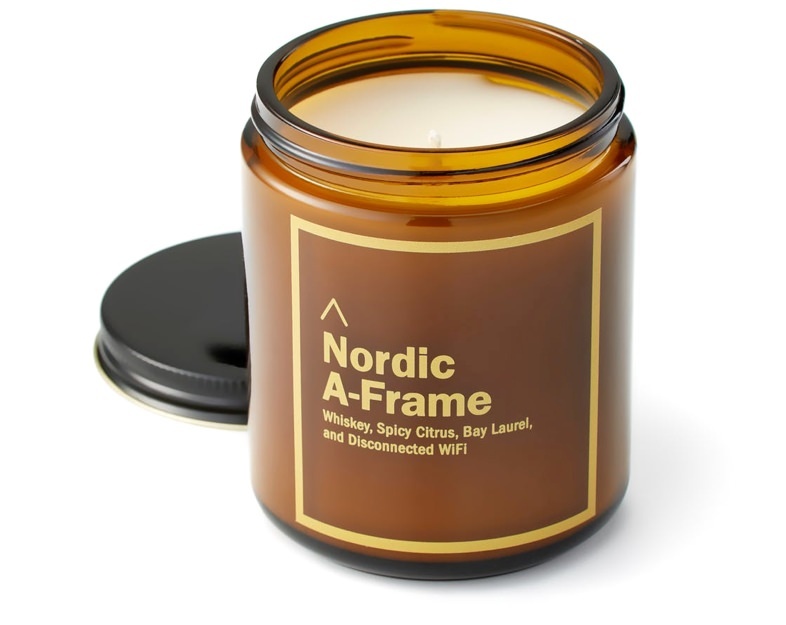 This one, with scents of "whiskey, spicy citrus, bay laurel and disconnected wifi," is our favorite. Behold, the most handsome and stylish Swatch ever created. 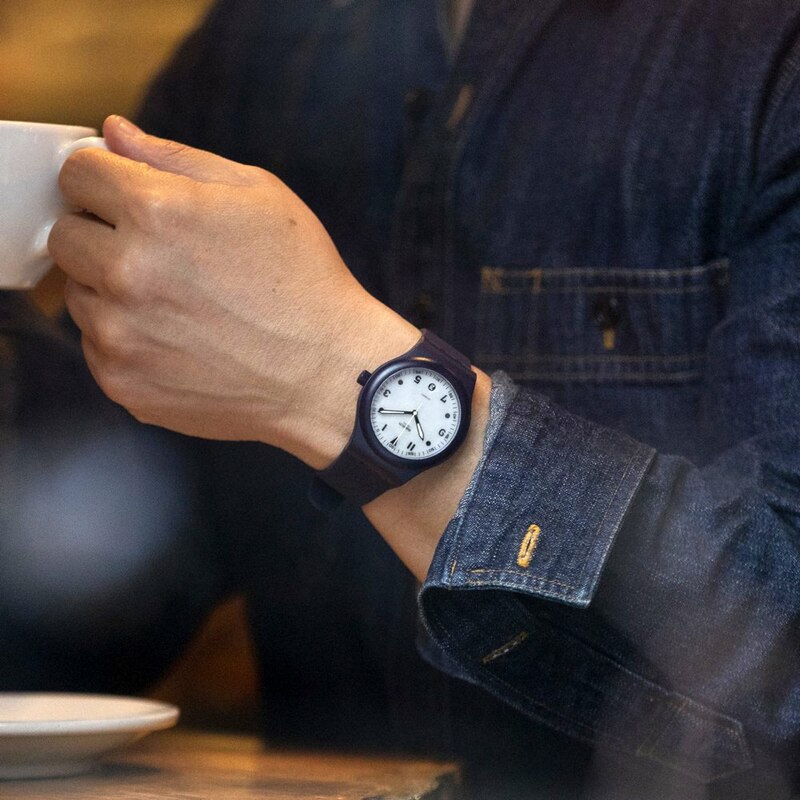 A collaboration with the watch aficionados at Hodinkee, it features a navy plastic case with a matching silicon band, inspired by the colorful plastic Swatch watches that took the world by storm in the '80s and '90s. It measures 42mm in diameter: sizable enough to make a statement without being too flashy. 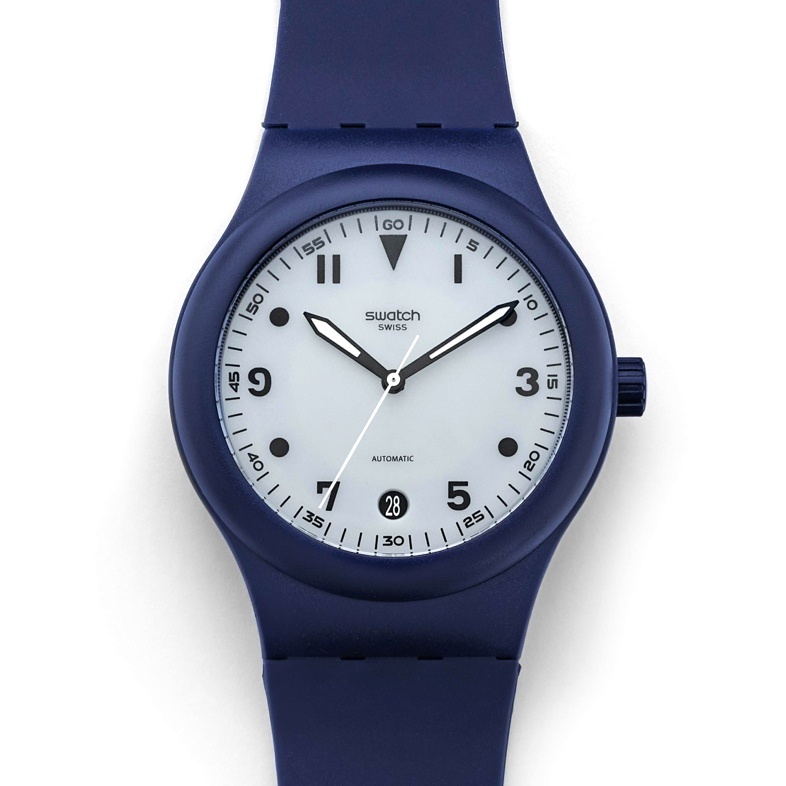 It's powered by Swatch's Sistem51 automatic movement, a genuine mechanical movement assembled entirely by machine—which is a first in the industry. 'Tis the season for all things cozy. 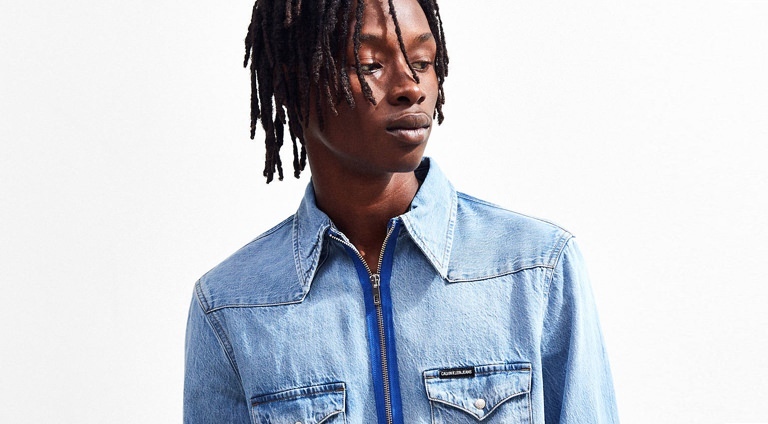 Like this good looking (and ever better feeling) fleece zip-up from Taylor Stitch. Made from a 12.5-oz. recycled polyester blend in a modern shade of mossy green, it features side hand warmer pockets and ribbed cuffs. 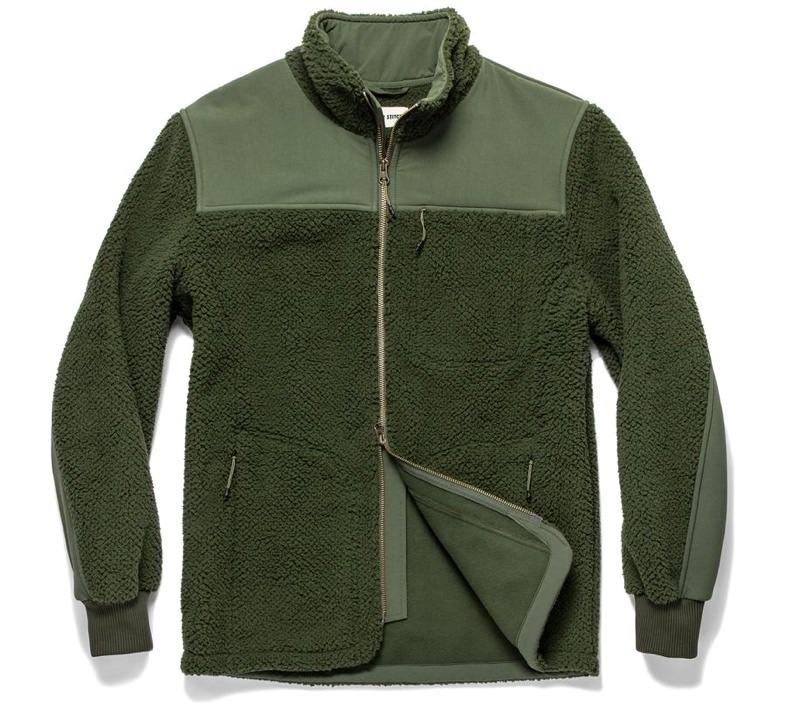 Beefier than your average fleece, the fuzzy sherpa exterior is bonded to an ultra soft fleece backside. As durable as it is stylish, the nylon reinforcements are treated with DWR finish and are resistant to wear and scratches. Want a pop of pattern peeking out from your jacket? This Pendleton scarf is made from pure virgin wool in a classic jacquard pattern. 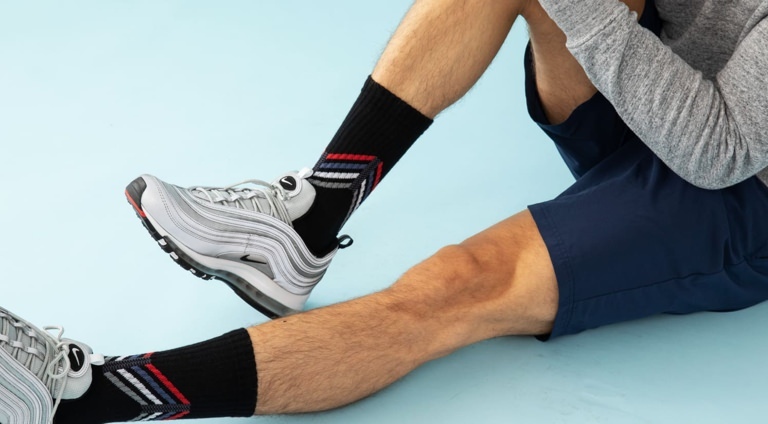 It offers naturally breathable and temperature-regulating comfort, sure to keep you warm and dry no matter the conditions.